This site is dedicated to the memory of one of the most beloved AM radio stations in history, WIXY 1260 of Cleveland, Ohio, and has been put together as a Labor of Love by a fanatical Cleveland WIXY fan who thought it was high time that this website came into being! So, let's re-live the days of the 1960s AM Rockers, and one of the greatest stations ever to grace the Cleveland airwaves: WIXY 1260, Super Radio! Although WIXY was around for only 10 1/2 years, it was a major force in the Cleveland, Ohio radio market. High-energy WIXY pulled in great numbers, had some amazing air personalities, sponsored some wonderful contests and concerts (including bringing the Beatles to Cleveland), and was a major radio presence in Cleveland! WIXY 1260 will never be forgotten, and this site is a long-overdue tribute to this great station! Airchecks and info of some of the great DJs that worked at WIXY-1260. Airchecks of some WIXY newscasts, as well as a sampling of the many jingles and sweepers that were used. Information about the station, its history, and its talented staff. Links to listen to the rebirth of WIXY 1260 music on the internet at WIXY1260Online. 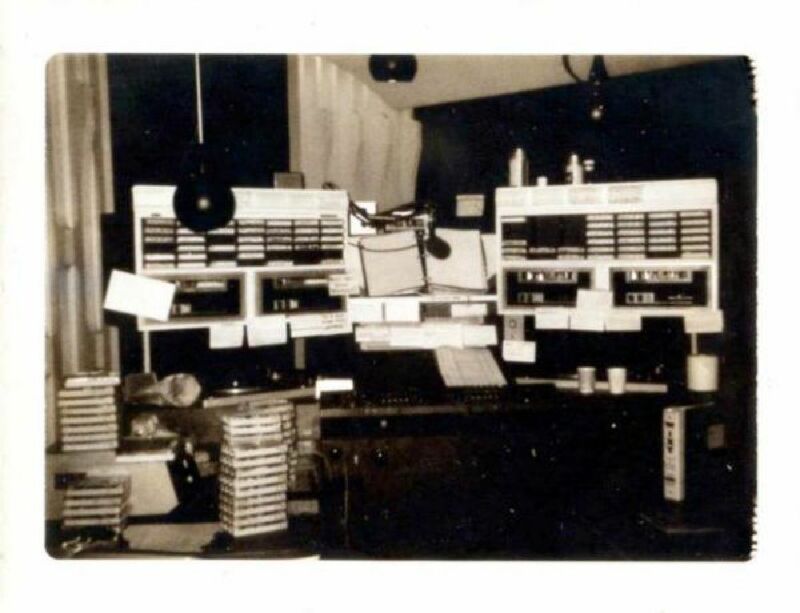 Learn about the history of WIXY's sister station, at WIXZ1360Online. -A collection of videos from the Webmaster. -Reprints of some of the famous WIXY Sixty Surveys and other classic WIXY 1260 media. 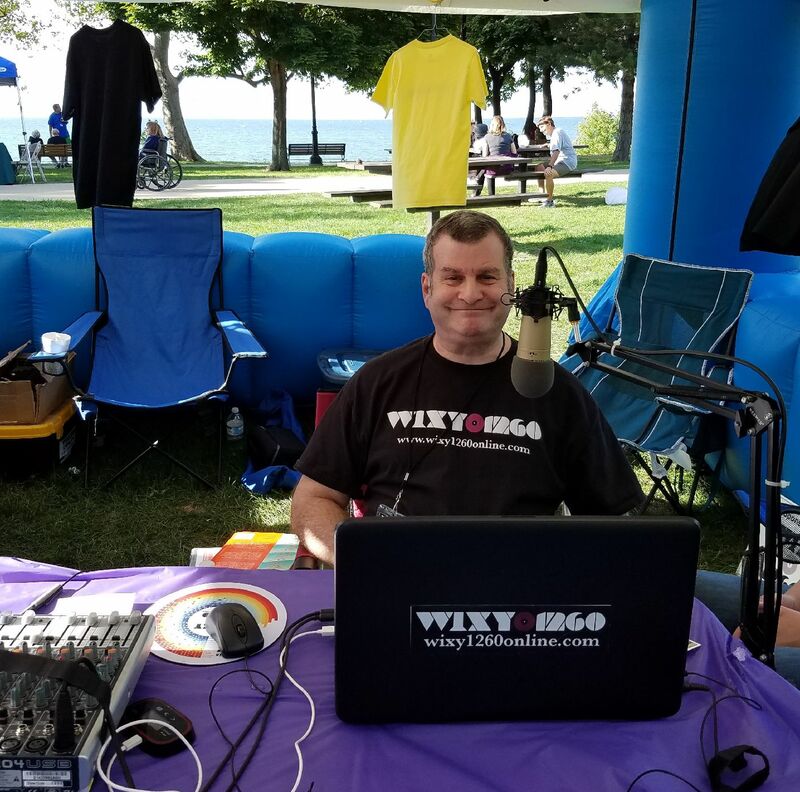 Media coverage about WIXY 1260, showing its intense involvement in the community. Links to other radio-related websites. 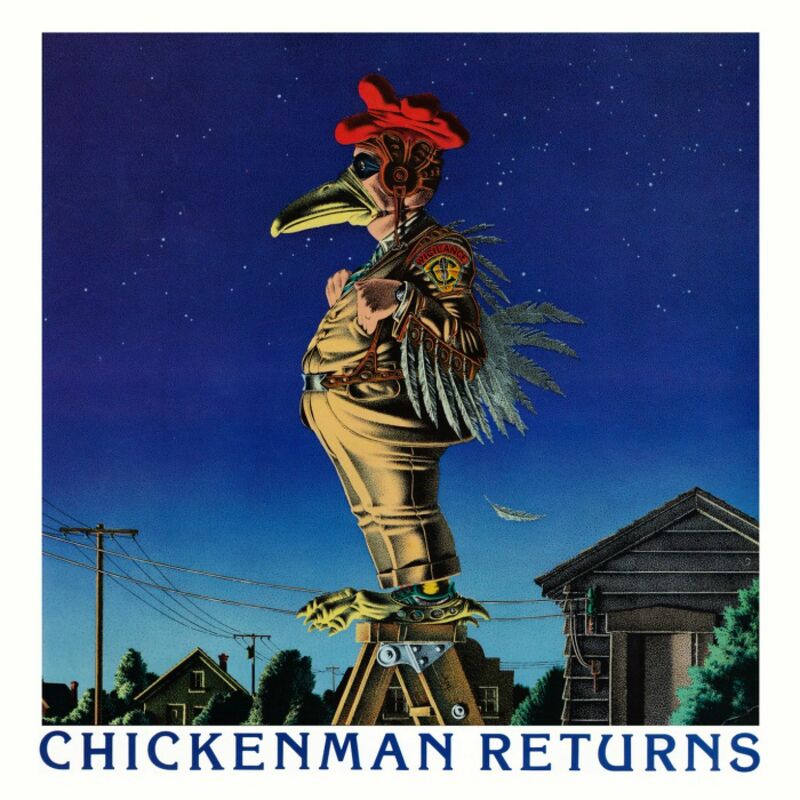 I am always looking for more materials to add to this site, especially DJ and News airchecks, newspaper articles, collectibles, etc. If you have anything to contribute to WIXY1260.com, let me know, WIXY fans everywhere will appreciate it! In August 2005, this website received its first high-profile exposure!! The Cleveland Plain Dealer published a short article on this site (and its webmaster) on Friday, August 12th, 2005. Click here to read a plain text version. The article was written by Plain Dealer media writer Tom Feran, who also co-authored the 1997 Ghoulardi book, "Ghoulardi: Inside Cleveland TV's Wildest Ride." On Sunday, Feb. 5, 2006, your WIXY webmaster was interviewed on an Internet radio program from Legatocafe.net. The show is Chuck Benjamin's "Collectors' Corner," focused on WIXY 1260, and featured interviews with myself and former WIXY DJ Larry "The Duker" Morrow! Published in early 2007, Dave Schwensen's "The Beatles in Cleveland" book mentions WIXY radio, and our lil' ole website, more than once. WIXY brought the Beatles to Cleve-town in 1966, and all the craziness is detailed in words and pictures in this comprehensive book! www.beatlesincleveland.com! FOUR TIMES! WIXY-1260 is fondly remembered in radio circles.&nbsp; In March and December of 2005, and again in December of 2006 and yet again in January 2008,, XM Satellite radio's "60s on 6" channel devoted an entire afternoon to re-creating the sound of WIXY, using WIXY jingles and airchecks, and playing songs from the WIXY era. ; Every Friday afternoon this XM channel spotlights a classic rock station, and we are delighted that WIXY was among them! In 2004 WKYC Channel 3 in Cleveland did a feature on WIXY 1260 and did a nice job, CLICK HERE to check it out! This site is affectionately dedicated to the late George Brewer, former program director of both WIXY and WIXZ; and to "Fightin" Jack Armstrong, Mike Reineri, Paxton Mills, Howie Lund, Jerry Brooke, Bob Ancell, Chris Quinn, Bill Bailey, Joe Finan, Mark Allen (II) and Johnny Canton - twelve former WIXY DJs who gave us hours of entertainment and are now spinning the hits in Radio Heaven.